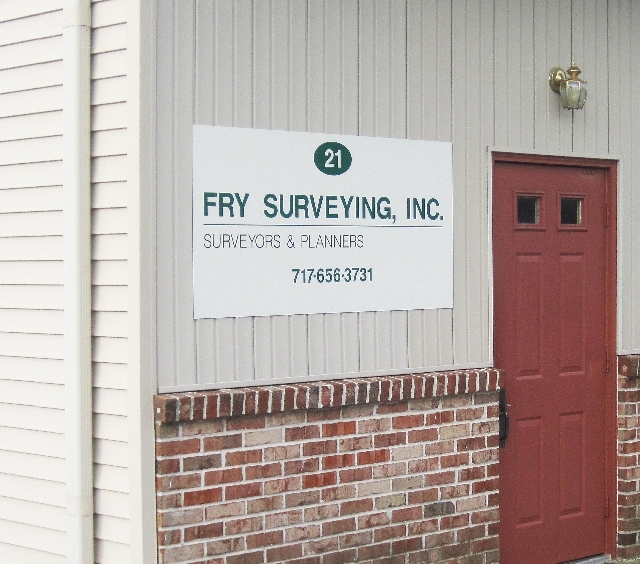 Fry Surveying Inc. is a privately owned consulting firm located in Lancaster County, Pennsylvania. Roger A. Fry, President, has over 39 years of experience in the land surveying \ planning field, and has been self employed for over 26 years. The firm has experience in many aspects of site planning, including single lot residential subdivision, large commercial developments and golf courses. Site development areas of projects completed range from less than one acre to several hundred acres.